Home Curly Hair Products Which Protective Style You Should Use? Taking care of curls can be daunting. First of all, there's certainly a lot of information out there to consider. When thinking about which protective style to utilize, it's important to take some things into consideration. This includes the health of your curls, your individual curls' characteristics, and how much time you can devote. Have you ever wondered which protective style you should use on your curls? It's even more overwhelming to pick! Hence, we're going to tell you, so worry no further! 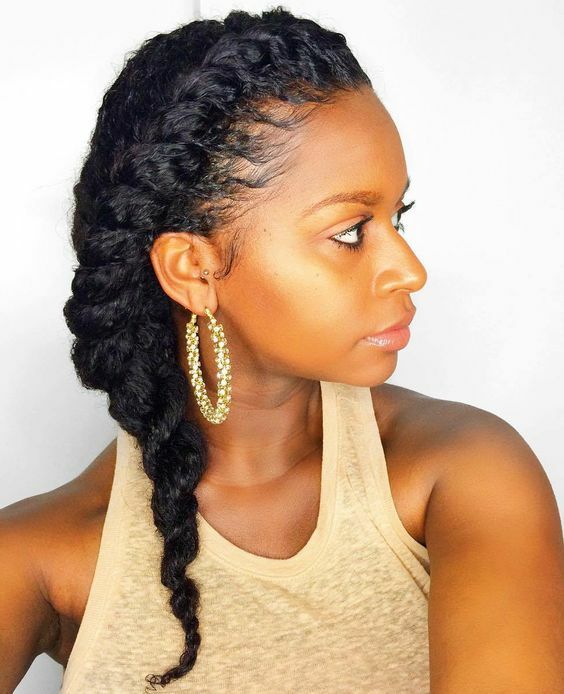 These hairstyles include braids, two-strand twists, buns, roller sets, and twist outs. These types of styles include crown braids, two strand twists, buns, french rolls, or any other styles that protect ends from exposure. For long term styling, extensions and weaves are often used. For these styles of protective styles, it's advised to work with a professional stylist. Some curlies choose to use twists or braids for long term protective styling. Therefore, curls are better protected for a longer period of time. Learn more about the oils and products you can use when creating the perfect protective style here.